Get connected to the Word of God, Trinity UMC, and small groups to grow in your relationship with Christ and with other believers. Call or email us for a complete listing of current small groups. 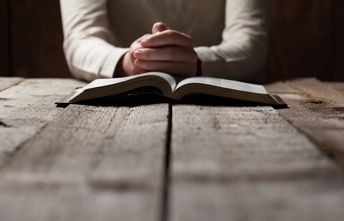 Wednesday Night Bible Study meets from 5 to 6 pm in the church library. Study and meditate on the scriptures, then go out into the community and spread the Gospel.